You’ve probably picked up a lot of bad habits over the years. Don’t beat yourself up over it…we’ve all done it. Those bad habits can even start seeping into actions you take that are practically subconscious — like reading. Your eyes wander, your mind wanders, and your focus wanders if you’re not careful. And before you know it, getting through a typical magazine article can take more than a sitting, let alone a whole book. Get your mind — and your reading — right with the right training from this award-winning Speed Reading learning bundle from TNW Deals, now with an added holiday price drop down to $15 (over 90 percent off) from TNW Deals. The double-barred package begins with lifetime use of the e-reading program Spreeder CX. With the Spreeder program, you’ll drill in practices that boost your RSVP (rapid serial visual presentation) abilities, which effectively cut down on how much your eye actually moves while you read. The less your eye moves, the more your brain is able to receive, which makes your reading sessions more efficient and more effective. In fact, you can actually crank up your reading speed by up to 3,400 times when using Spreeder in tandem with the 7 Speed Reading EX-program. Served up in video lessons accompanied by exercises and other learning methods, you’ll not only see your reading speed soar but the amount of information you retain from your reading surge as well. 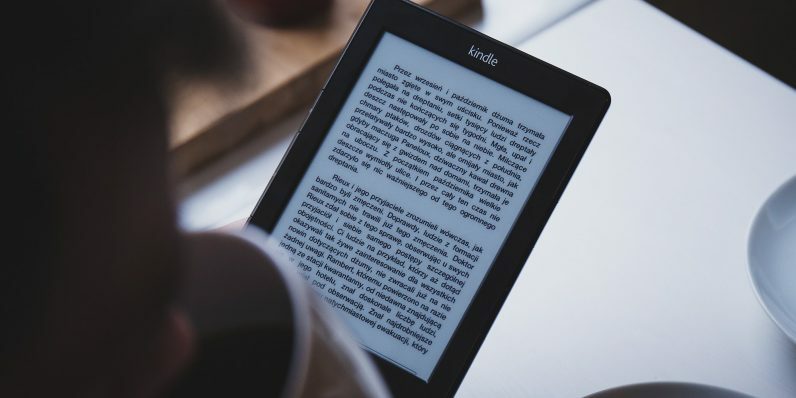 With these two courses, you can eventually start hanging on to nearly 100 percent of what you read, a skill that can have massive professional and personal impact on your everyday life. Take advantage of this limited time price drop to get this training for only $15 while this offer lasts.